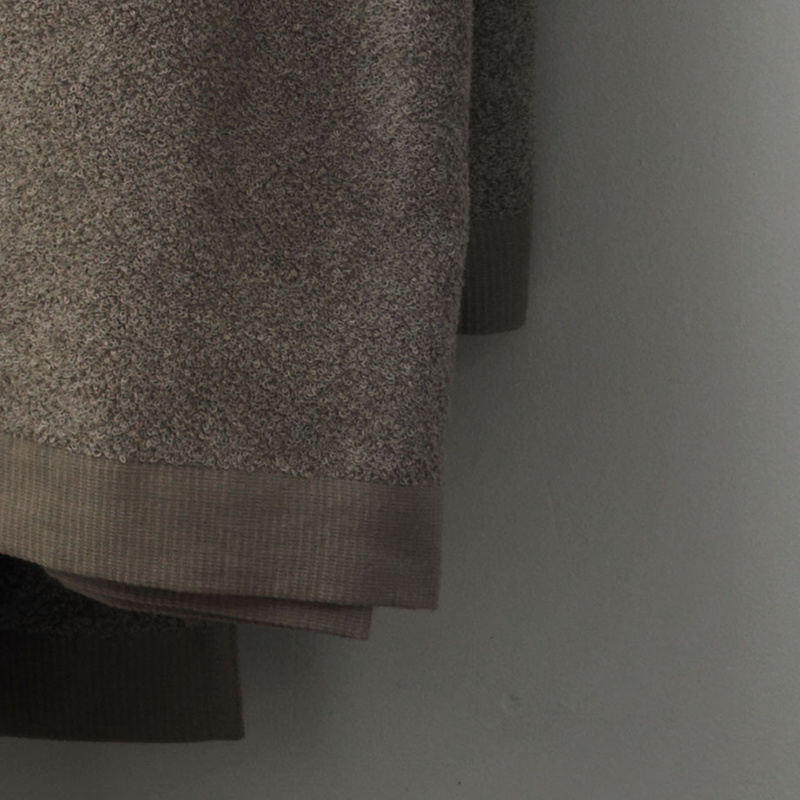 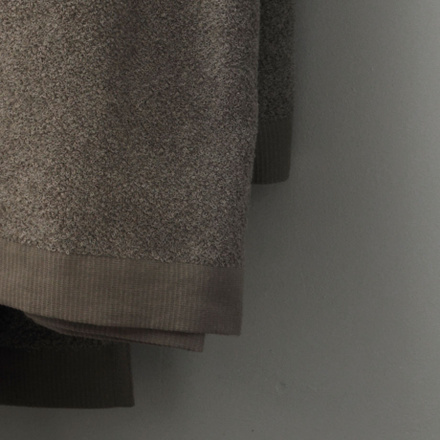 Towel in light grey. 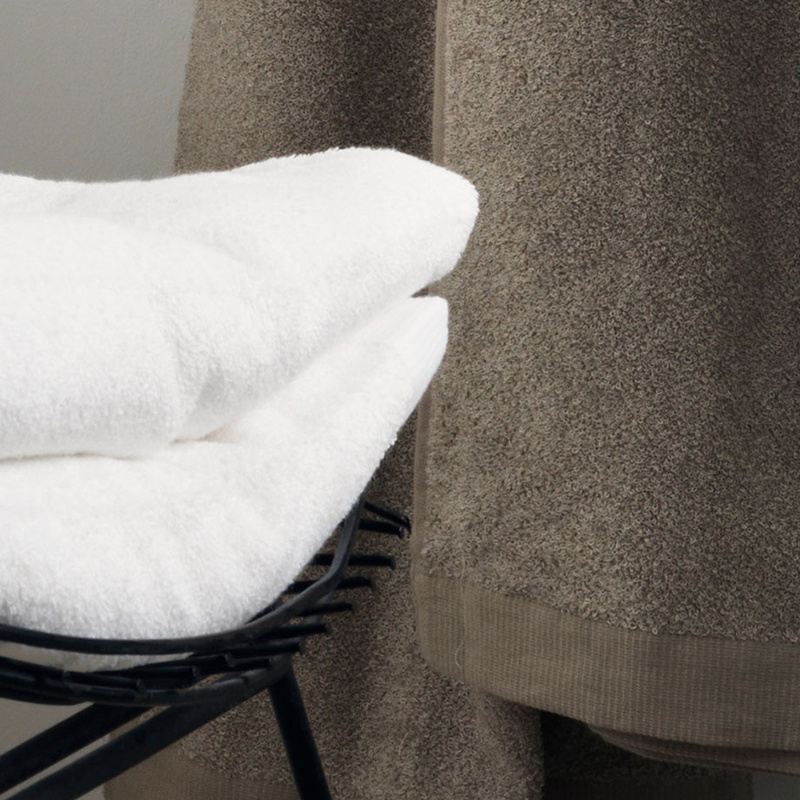 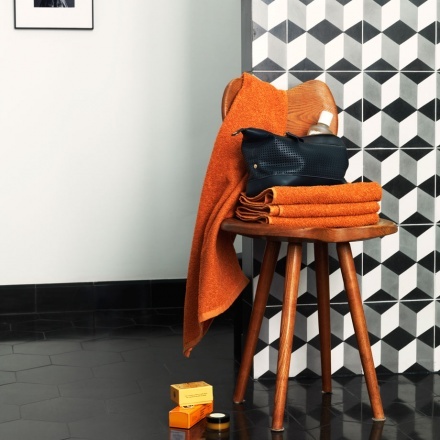 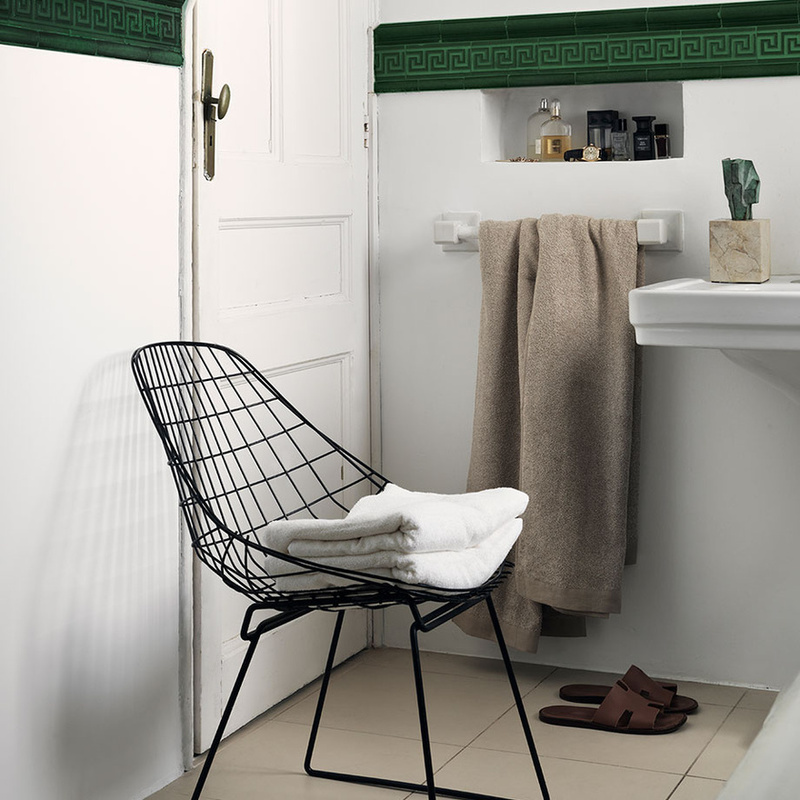 Get the full spa experience at home with East towel in 60% linen and 40% cotton. 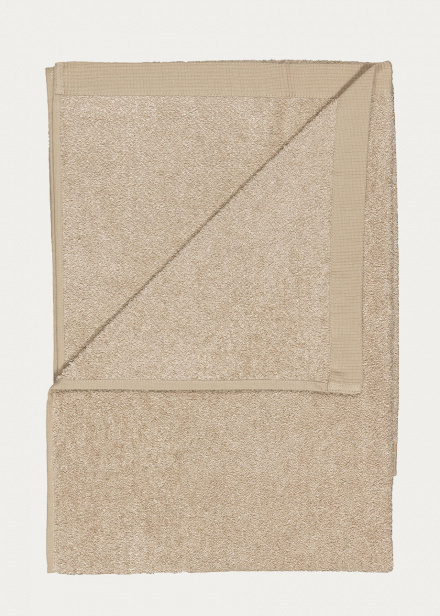 Towel in linen beige. 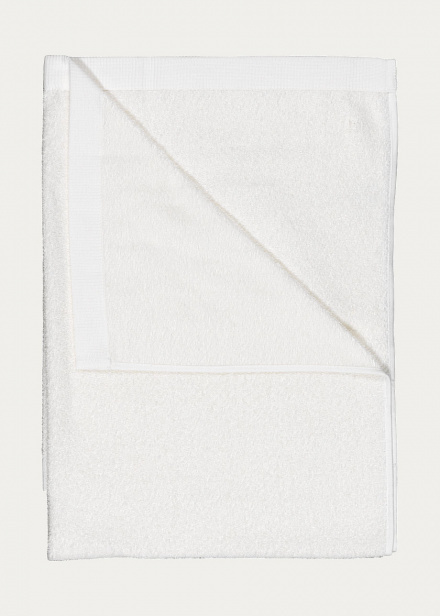 Get the full spa experience at home with East towel in 60% linen and 40% cotton. 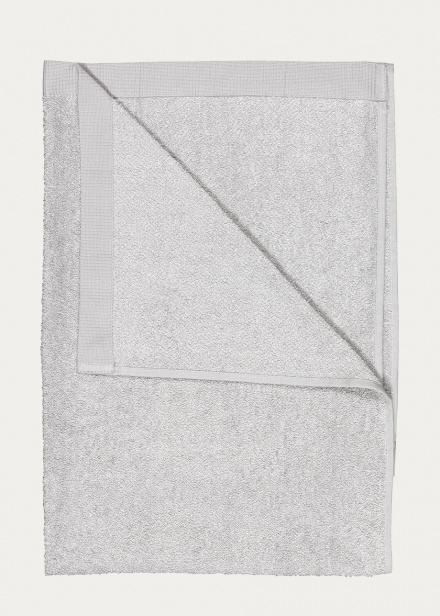 Size:70X140 cm. 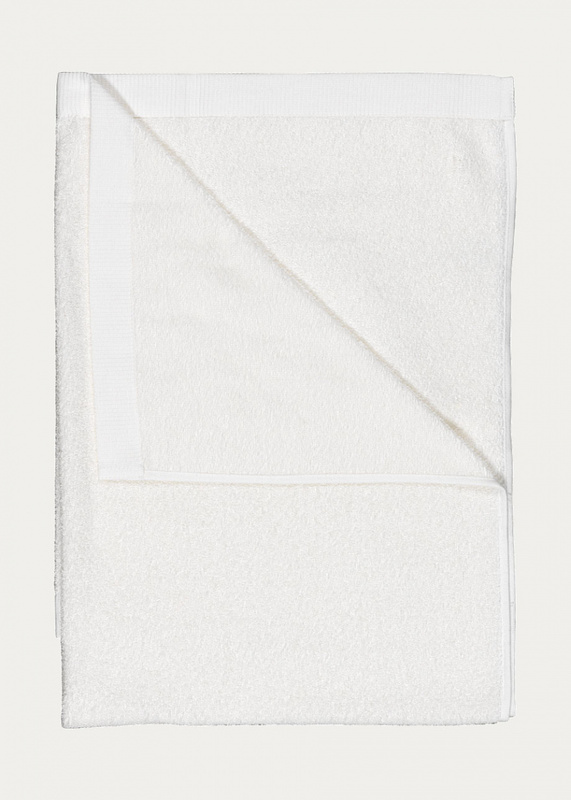 Towel in bright white. 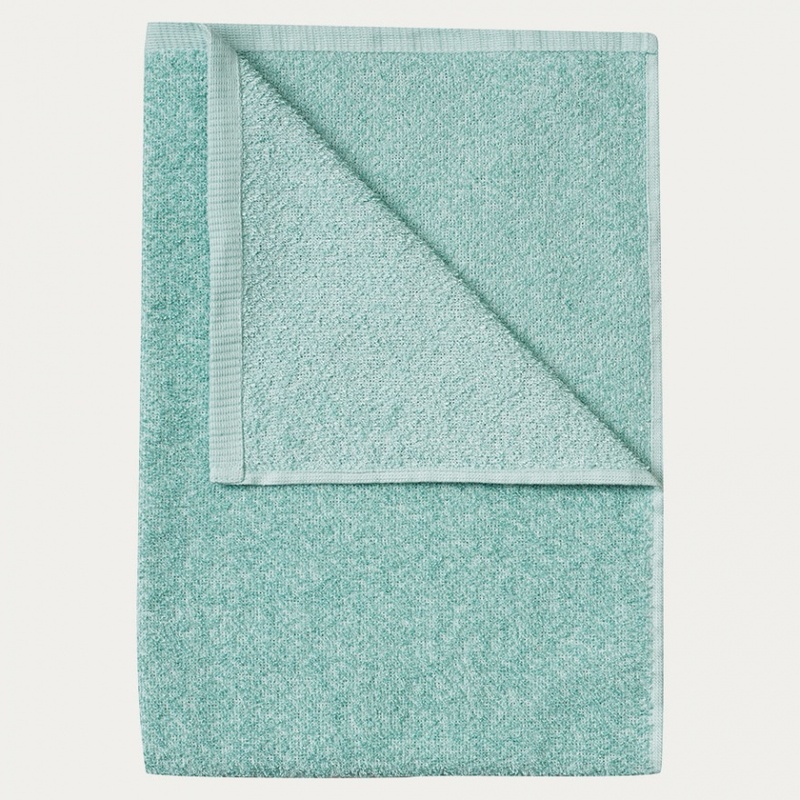 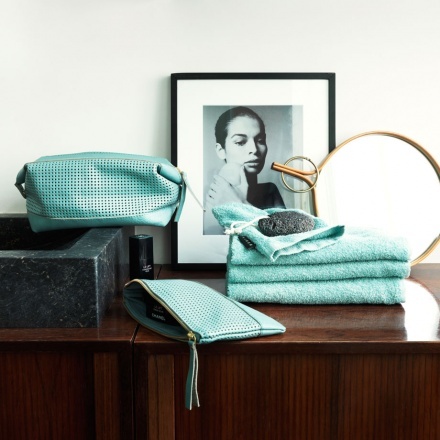 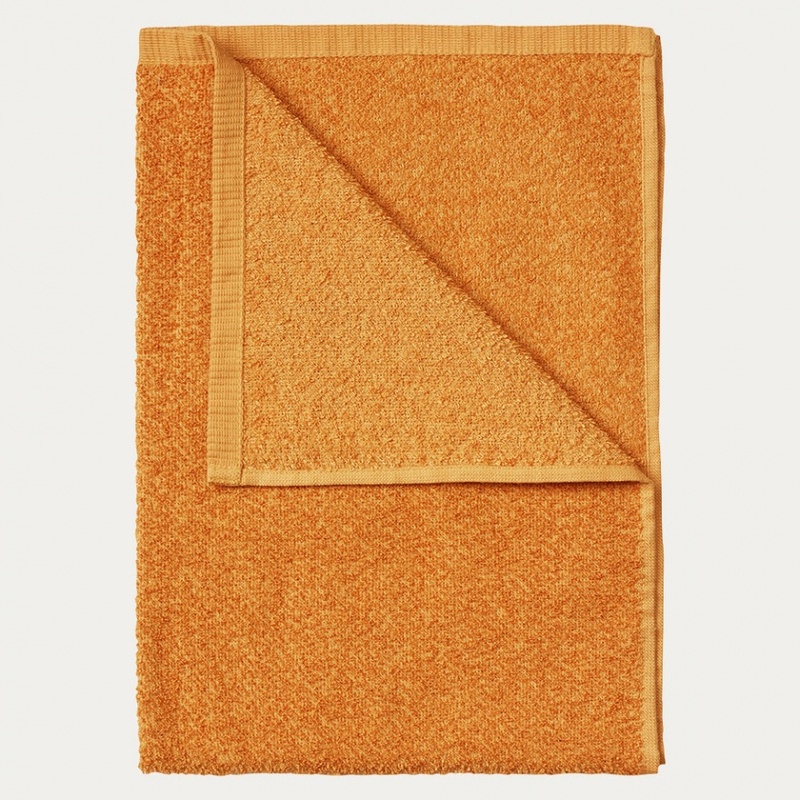 Get the full spa experience at home with East towel in 60% linen and 40% cotton.